Much of my research takes a phylogenetic approach to biological questions. I am especially interested in very large scale analyses and tools to automate the path from sequences to annotated trees in a reproducible way. 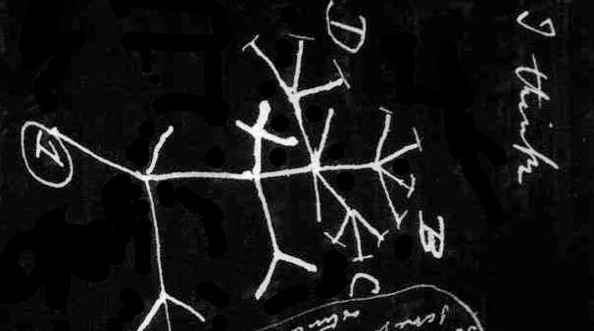 The image is Darwin’s first evolutionary tree from his 1837 notebook.